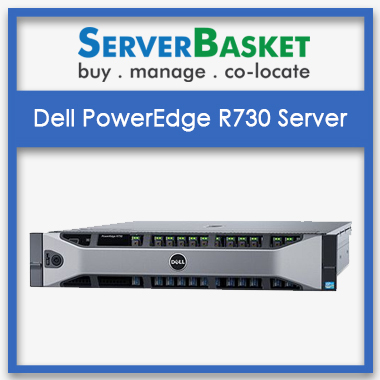 Are you in need of refurbished high storage servers for start-up or small size business? 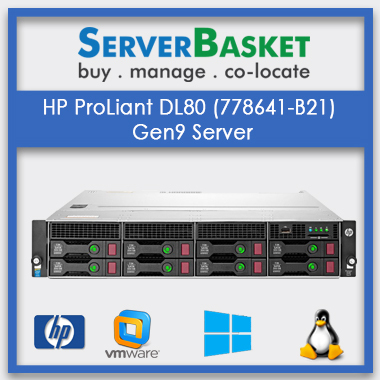 Then buy top branded IBM, HP, DELL refurbished storage servers from our online store at best price compared to any other dealers. 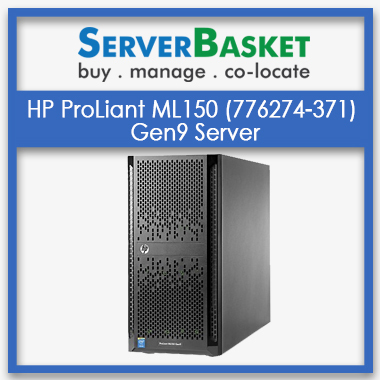 We provide vibrant used storage servers which are cost efficient and even our technicians will be thoroughly tested before we sell the product. 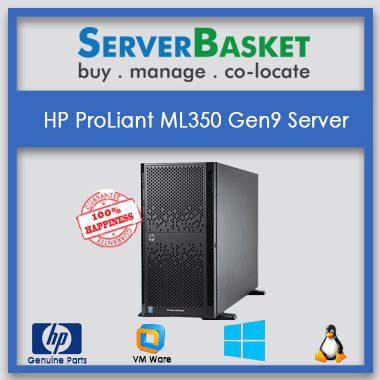 We are the top used, refurbished, second hand, old storage server dealers in Hyderabad, Bangalore, Delhi, Pune, Chennai, Kolkata, Coimbatore, Nagpur, Jaipur, Vizag, Mumbai, Lucknow, and Noida.If there any trouble in storage server then contact our support team via email, live chat or by phone. We provide instant shipping to all locations within less time in and around India without any failure. When can I expect the delivery of the Refurbished server? 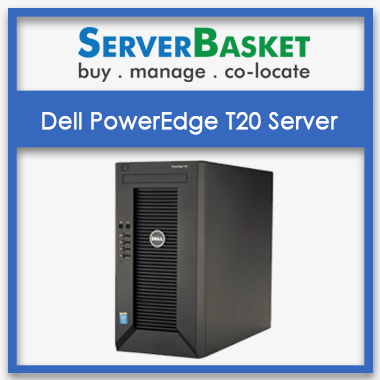 Refurbished server can be delivered within 2-3 working days. will you provide any warranty on refurbished servers? 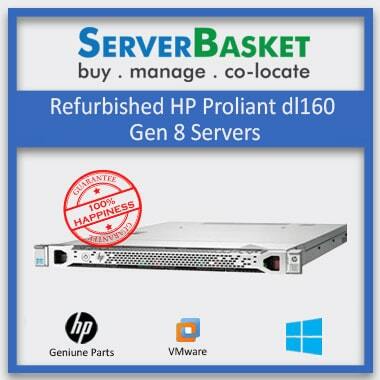 what are the benfit of refurbished servers? Why should I prefer refurbished server rather than new servers? 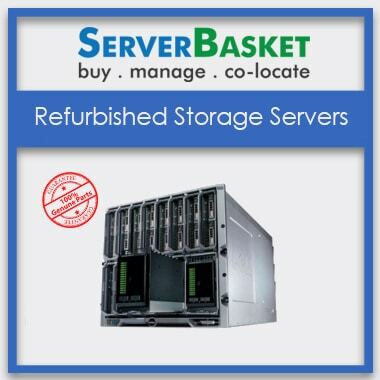 Because by purchasing refurbished server you can save money.